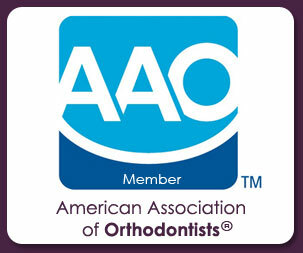 -- orthodontics and more by Sarah C. Shoaf, DDS, MEd, MS.
We are conveniently located at the corner of Reynolda Road and Northwest Boulevard, in the same white building as Carmines 901 Grill and the Theater Alliance. Dr. Shoaf has been an orthodontist in Winston-Salem since 1992, and welcomes her old friends back and new friends into her practice. This web page will show you a map to the office, introduce you to our staff, tell you what to expect at your first visit, review the various services we provide, allow you to print medical history forms to complete prior to your visit, and learn more about our office and its policies. We are open for patient care Monday through Thursday, 8am – 5pm. We close for lunch from 12 noon to 1pm. On Fridays, the administrative side of the office is open from 8am to 12 noon to allow you to make appointments or payments. We welcome you to our office, and can’t wait to see the changes in your smile as you complete treatment in our new facility!